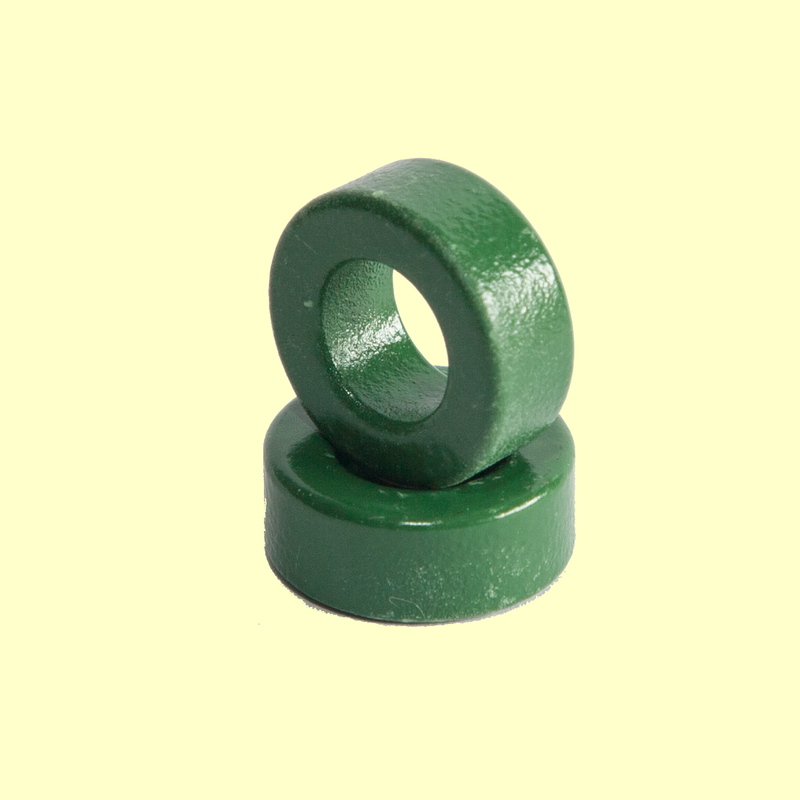 Pack of 10 ferrite rings. 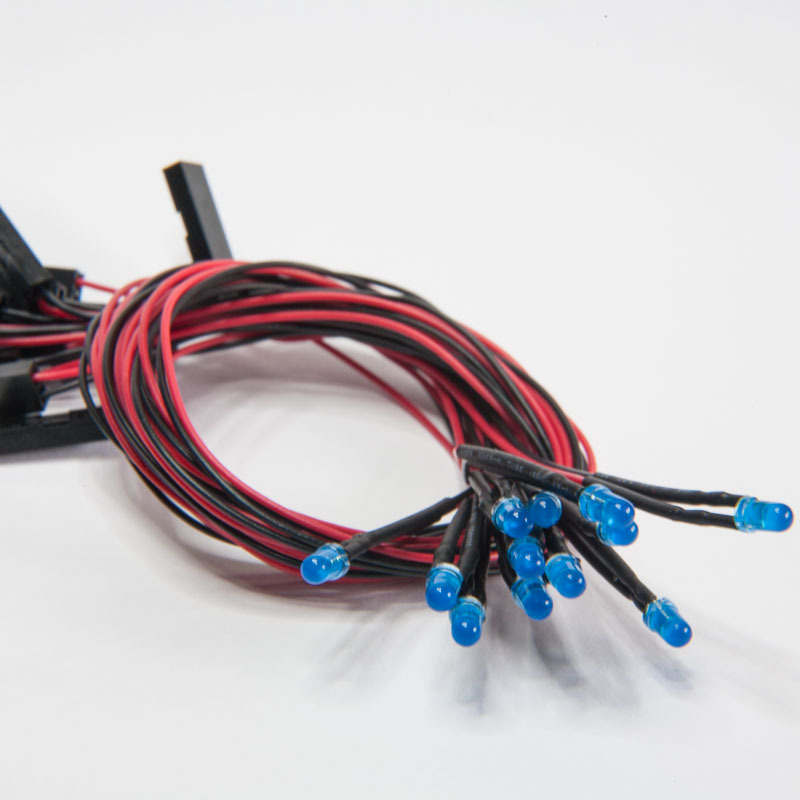 Fits servo cable without removing the plug. 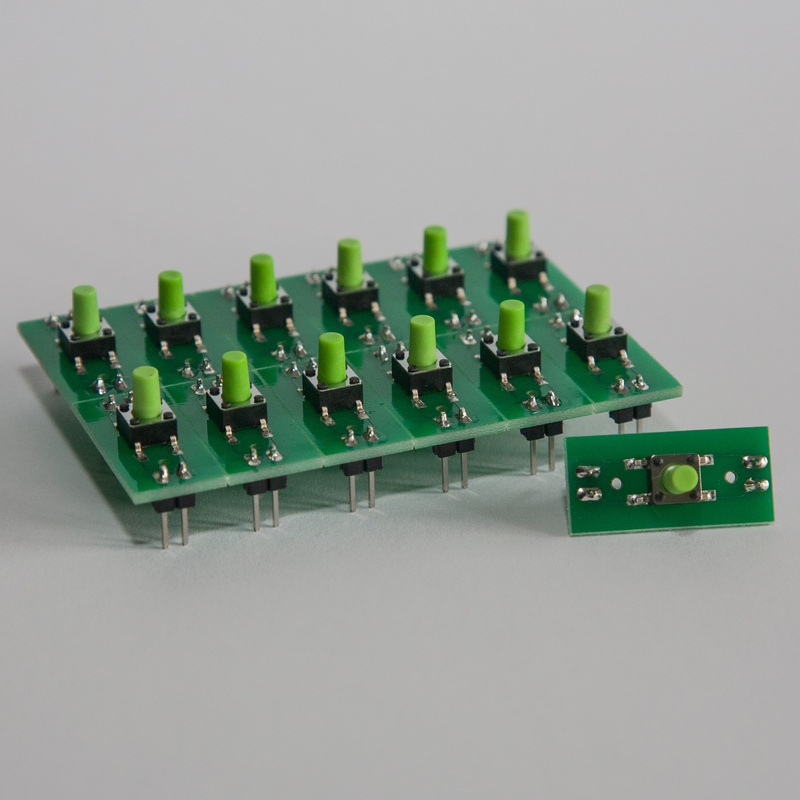 Pack of 10 ferrite rings. 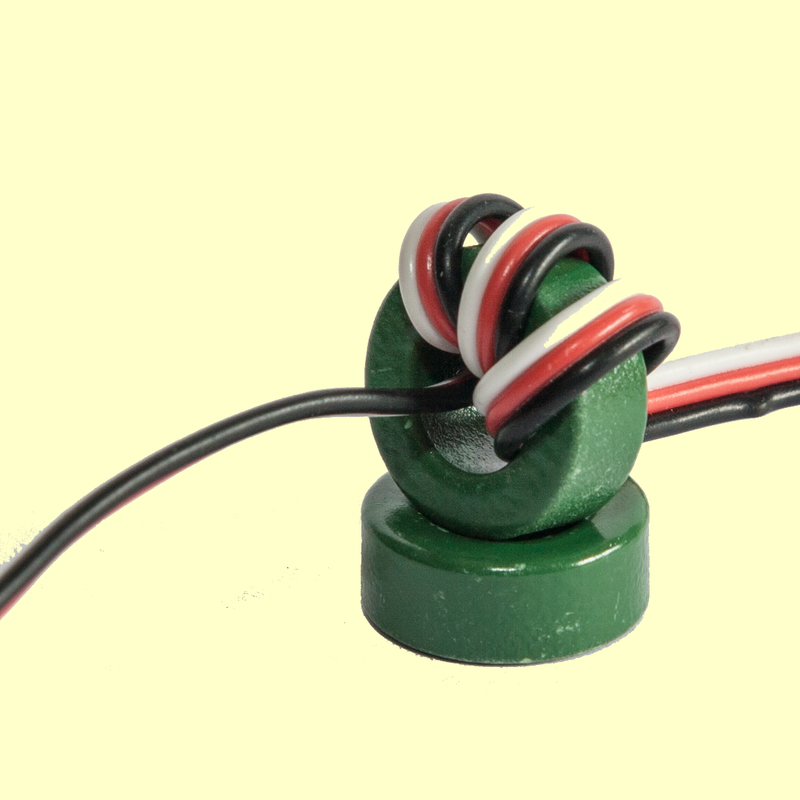 If you have a decoupler using a large electromagnet or a high frequency track cleaner that’s giving your servos a hard time, these rings might be the solution.